Few have impacted the history of North America as visibly as James K. Polk. After turns as Speaker of the U.S. House and governor of Tennessee, he served as president, 1845–49, when the United States became a transcontinental nation. The James K. Polk Project began in 1958 and moved to the University of Tennessee, Knoxville in 1987. 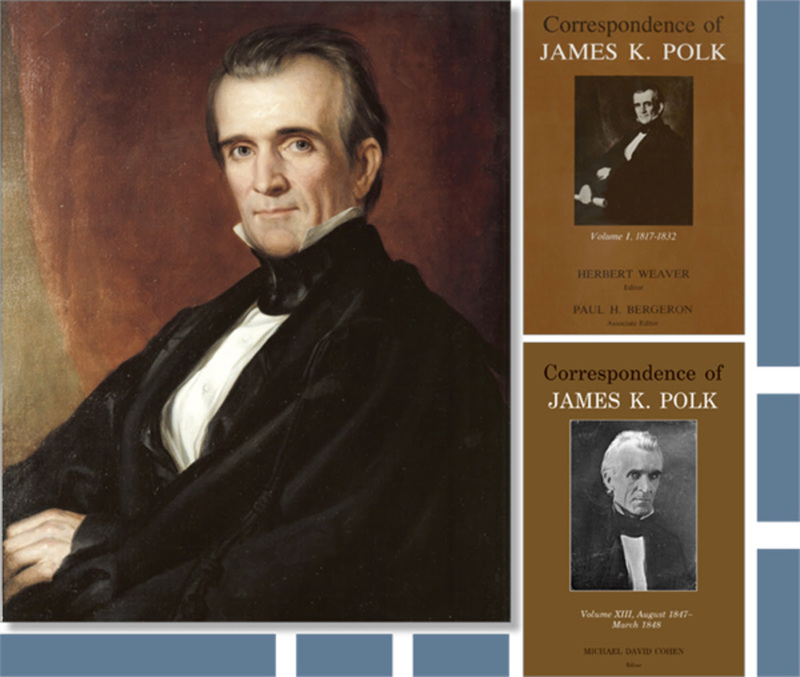 It has produced 13 volumes of the Correspondence of James K. Polk. Annotated transcriptions of thousands of letters from 1817 to 1848—now available online for free—enable twenty-first-century Americans to read and understand the nineteenth-century documents. In 2019, the UT Department of History will complete the 14th and final volume. To celebrate this accomplishment, after six decades of work by faculty, staff, and student editors, the department is hosting a conference. Academic scholars, public historians, and community members will take stock of what we now know about Polk and assess the contributions of the project to historical study. Events will include a keynote address by Amy Greenberg, a roundtable of Polk experts, a screening of Brian Rose’s Polk documentary, and presentations about Polk house museums. For a detailed program, conference hotel information, and a registration form, visit the conference website at polkproject.utk.edu/conference. Please register and, to get the conference rate, book your room by March 12.